Why Use Hancock & Harwell? Why Invest In Gold Coins? Why Invest With Hancock & Harwell? 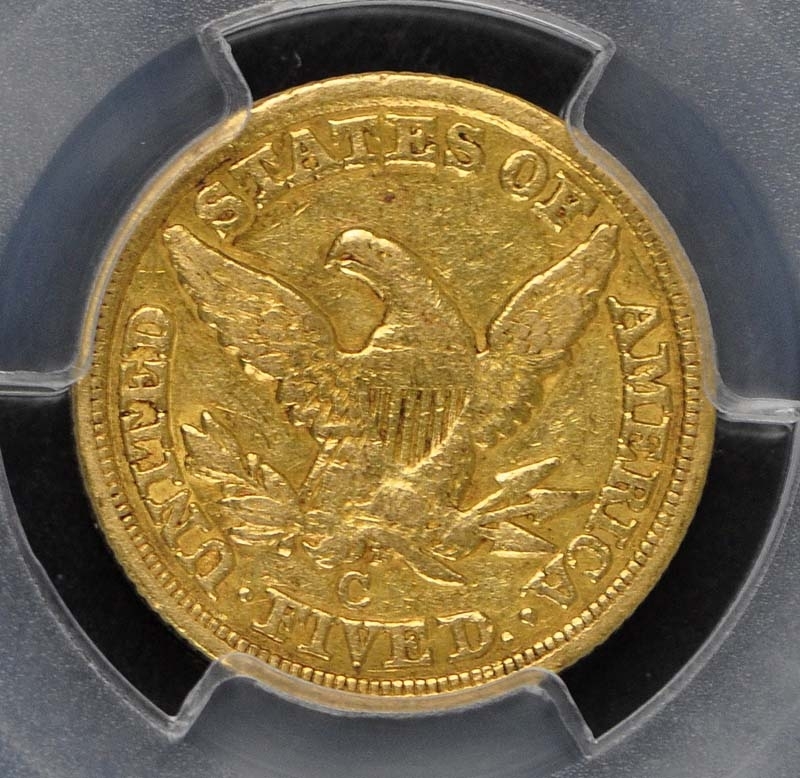 As the rather high mintage for a branch-mint issue of the era would indicate; the 1850-C half eagle is one of the more common Charlotte Mint half eagles. 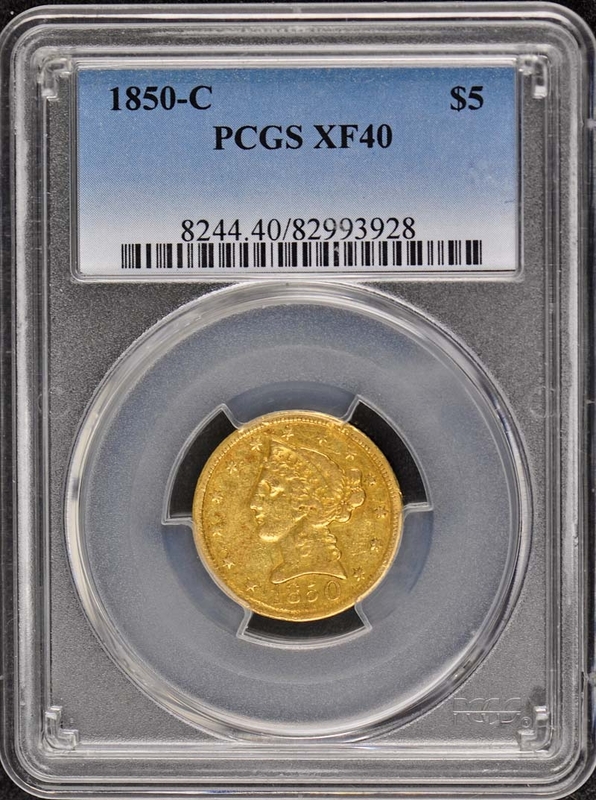 Most of the coins found are low grade; however; and attractive examples above Extremely Fine are very desirable. There have been more than 30 examples graded in Mint State. This probably includes resubmissions; and there are likely fewer than two dozen truly Uncirculated 1850-C half eagles known. There are several pieces that have been graded at the MS-64 level; the latest of which sold at auction in 2004 for $39;100. Many of the high-grade coins seen are prooflike; the best example being the Harry W. Bass; Jr. coin. 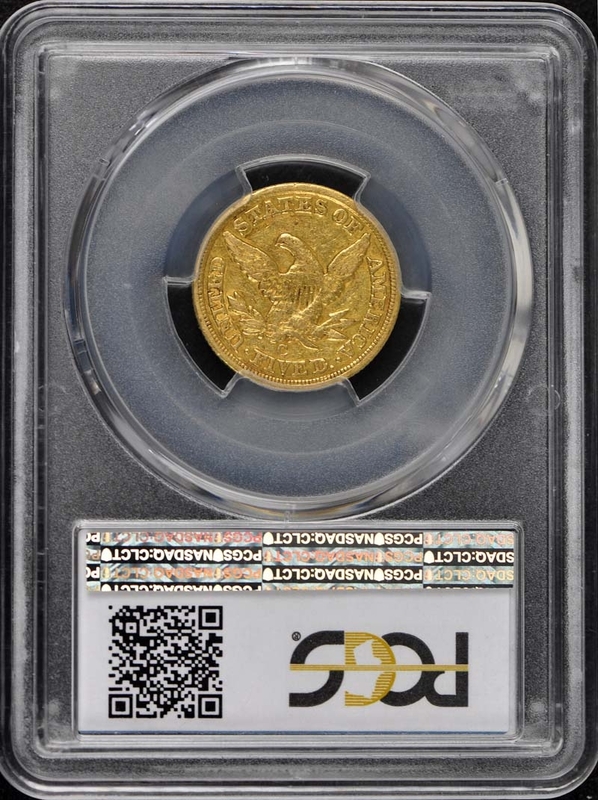 The 1850-C half eagle is sometimes seen with an extremely weak mintmark. 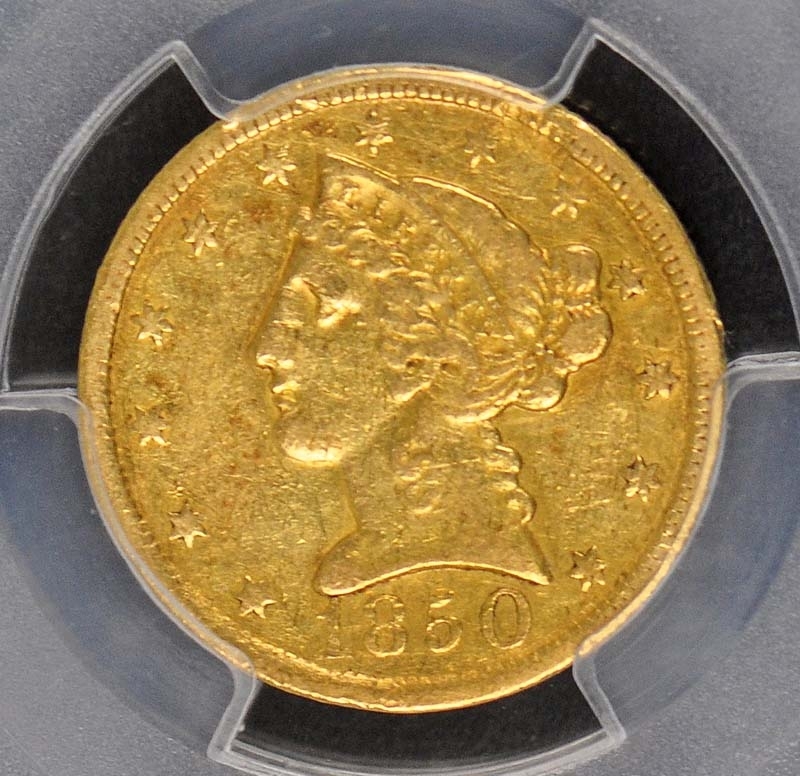 These coins usually sell for a deep discount from the price of a sharply struck piece. Due to market volatility, prices and availiability on coins are subject to change. Please call Bob Harwell 404-261-6565 or contact us to confirm.